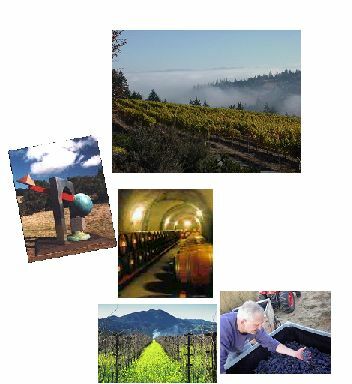 This Wine Country adventure requires team members to plan a strategy for locating obscure and hidden elements around a selected winery and capturing those using cell phone cameras or Polaroid cameras if technology is not an option on the winery property. The team must include themselves in the pictures in all of the photo challenges. To succeed in the challenges the teams must employ vital business skills such as listening, negotiating, deductive reasoning, and collaborationâ€”all skills that make them better employees. You may elect to have the teams comprised of current work teams or formulate teams of people that donâ€™t have interaction on a daily basis. Either way, participants will end up with a better understanding of their team mates, and learn new ways of dealing with work challenges. Strategy, out-of-the-box thinking, problem-solving, time management, and team work are key elements necessary to score the maximum number of points in this challenge. The photos will become mementos and are great souvenirs of this adventure.